It would be understandable for a marketer who hails from the glamorous world of beauty to be a little self-conscious about moving to a fast-food brand known for late-night snack binges by college kids. 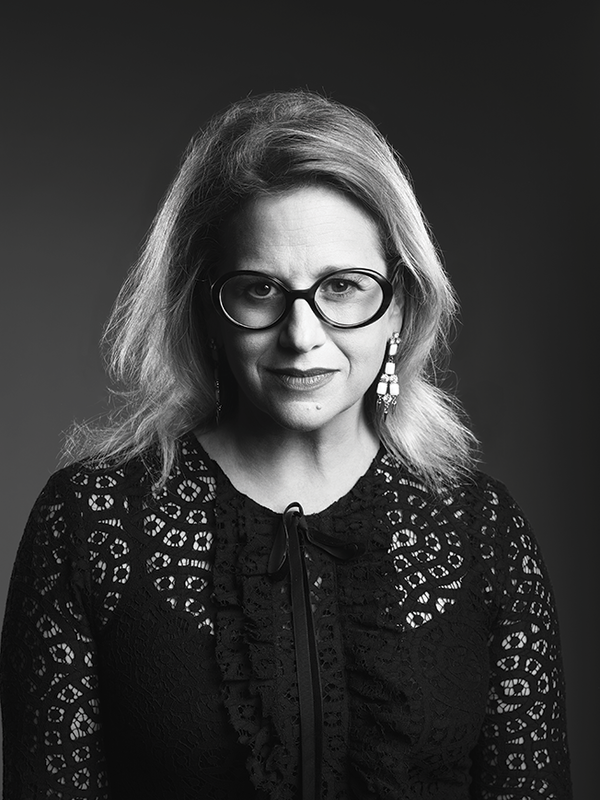 Prior to becoming Taco Bell’s CMO, Marisa Thalberg spent years at legendary cosmetic companies like Revlon, Unilever and Estée Lauder. But since January, her business has been strictly burritos and Crunchwraps. “Are you implying that [Taco Bell] is not a natural career transition?” Thalberg deadpans, before explaining that the worlds of cosmetics and convenience foods are not as different as they might seem. “I went from brands and products rooted in culture to brands and products rooted in culture, from products people crave to products people crave,” she says. The humorous spot became its own cultural moment (among the things the Quesalupa was to be bigger than: Tinder, virtual reality and hoverboards)—but it was hardly the only one. Just in time for Cinco de Mayo, Thalberg unveiled Taco Bell’s first Snapchat lens. It turned users’ heads into hard-shell tacos. It also snagged an incredible 224 million users in a single day. According to Snapchat, it was the most popular lens ever created on the platform. And on the topic of thinking, Thalberg also took Taco Bell’s marketing into the realm of artificial intelligence. In another project with Deutsch, Taco Bell launched the TacoBot, a Siri-like bot on Slack that takes your Taco Bell order and answers taco-related questions. Although still in beta mode, the effort has already paid off. TacoBot, which cost $40,000 to build, yielded $10 million in advertising value. Like so much else of what Thalberg has cooked up, an intelligent, interactive taco feels a long way from her former life as a cosmetics marketer. But for this CMO, that’s the beauty of it. Check out all of Adweek’s 2016 Brand Genius winners.